Motley’s resident ray of sunshine, Áódhán Ó Húlá-Hóóp, is back with a vengeance as he looks at students’ tense relationships with landlords. The Irish people have always had a fractured relationship with the idea of landlords. Indeed, they’re often associated with the English occupation of Ireland and it turns out, a lot of people are not yet over that. Historically, landlords were very wealthy and their tenants depended on them for protection and justice. Like Batman. However, much like the Caped Crusader at end of The Dark Knight, landlords are now looked upon with disdain. The reputations of these former pillars of the community are now in tatters and that truly is a shame. Now, who do you think is the driving force behind all this negativity? Students. Every student has their own landlord horror story to spew, constantly whining about how the house is too cold, how the doors won’t open properly or, that the mould on the wall has now cognitive functions. Apparently, €80 a week should buy you a 9 month stay at the Ritz. To students, the landlord is a demon-like creature that emerges once a week to swipe your money and ignore your requests. To hear the way some students talk you would swear they’re living in such squalor that even the street children of Calcutta would turn their noses up at the prospect of living there. When describing what the landlord is like many students will an expletive or a tirade of them. Oh your landlord isn’t very nice? Boohoo. They don’t have to be. Why would they trust you in the house that once belonged to their grandmother? Or at least they bought it cheap during the Celtic Tiger and seeing the structure brings back memories when they were property royalty. 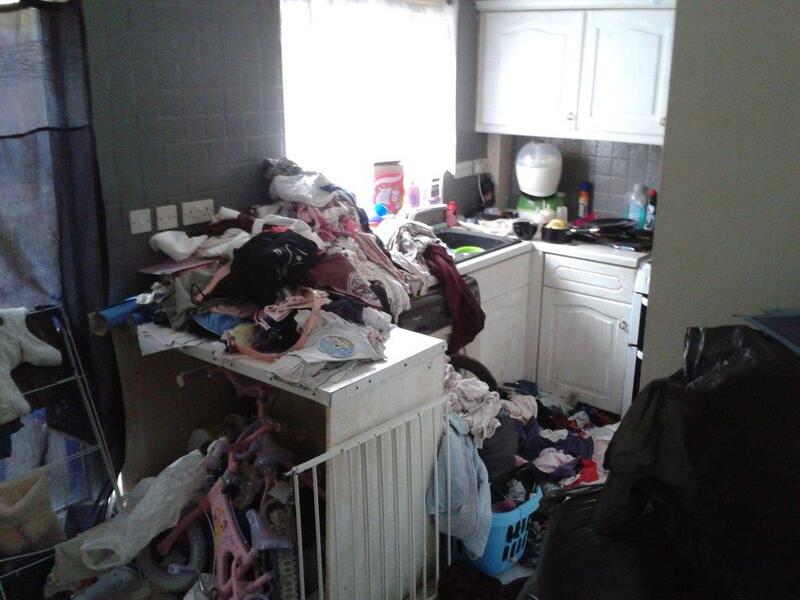 For 9 months you fill every crevice of residence with 200ml bottles of Vodka and use the curtains to extinguish your cigarettes, then in May you want the deposit back so you can spend the summer doing the same to your family house. That old cliché of student houses being too filthy for rats is usually quite accurate. Unwashed plates occupy sinks, grimy towels are strewn across bathrooms and old pizza boxes crammed with used condoms dominate the living rooms of most student domiciles. At the end of the lease you throw everything into black bags, hoover a bit and hope for the best. No consideration is given to the landlord who has to spend the summer ensuring that area is somewhat presentable by the time some other bunch of Arts students want a turn. All the while the landlord has to stand by and hope that they don’t somehow knock down the house. Landlords should be held great esteem by all. They make the tough decisions to keep your deposit or collect rent mid-way through R.A.G. week. Instead they’re portrayed as wicked and used as bedtime story fodder for the children of lower class. Next Next post: A Complete Revolution?